Simple way to notify your students and share class resources. Create workspaces. Share announcements, files and links. Keep announcements and class resources organized in a list of private groups. 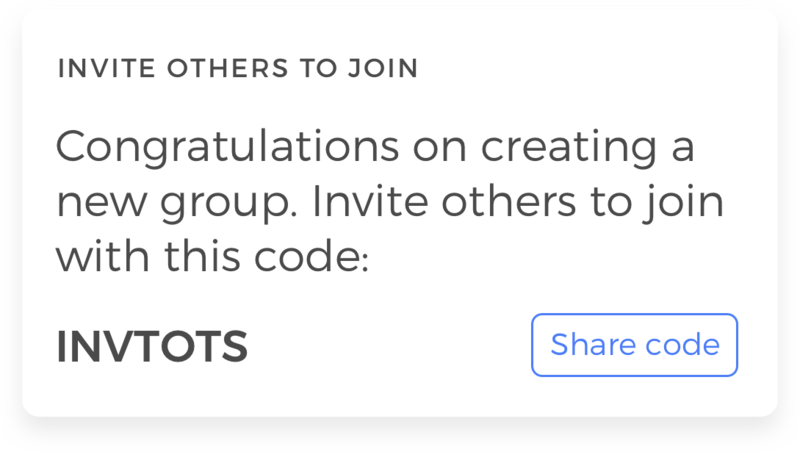 Invite students to join and collaborate with a unique secure code. 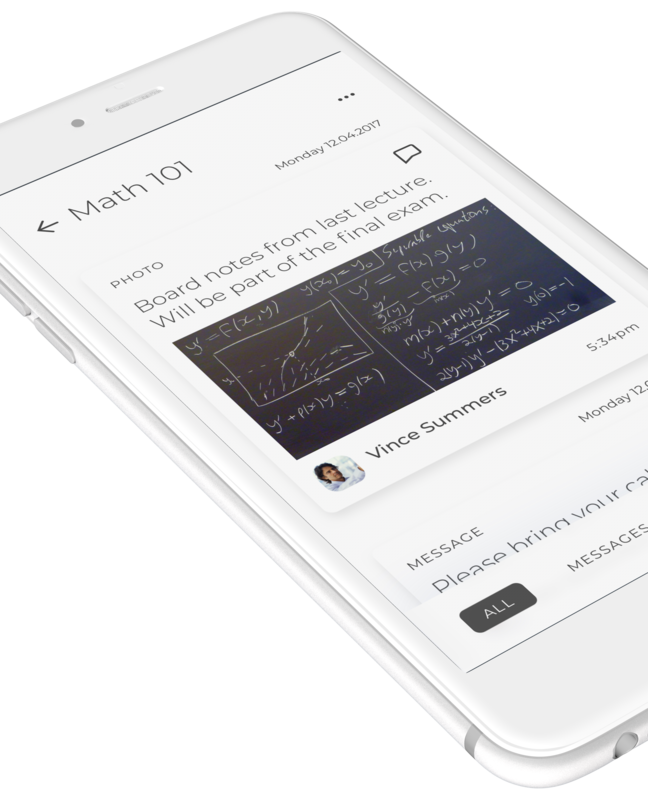 Now you can share books, quick announcements, files, and more with your entire class without ever having to exchange phone numbers. Be heard! 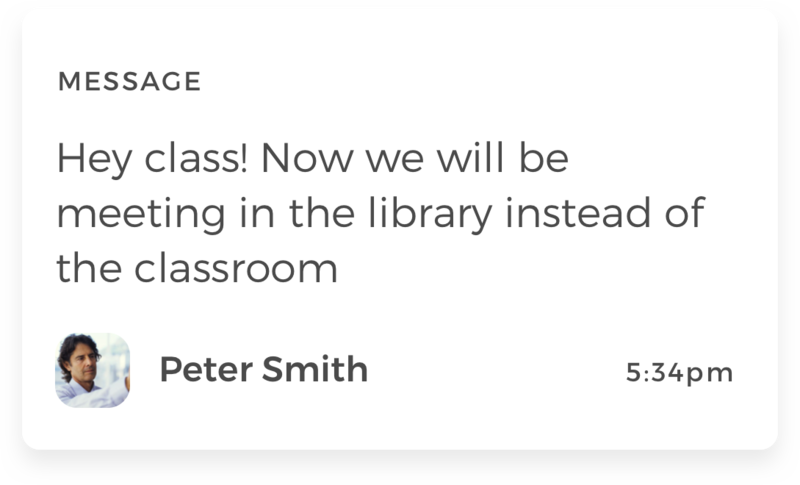 Every time you share an announcement, a file or a class resources, students will be notified instantly on their phones. Check your email to download Classuite's app! 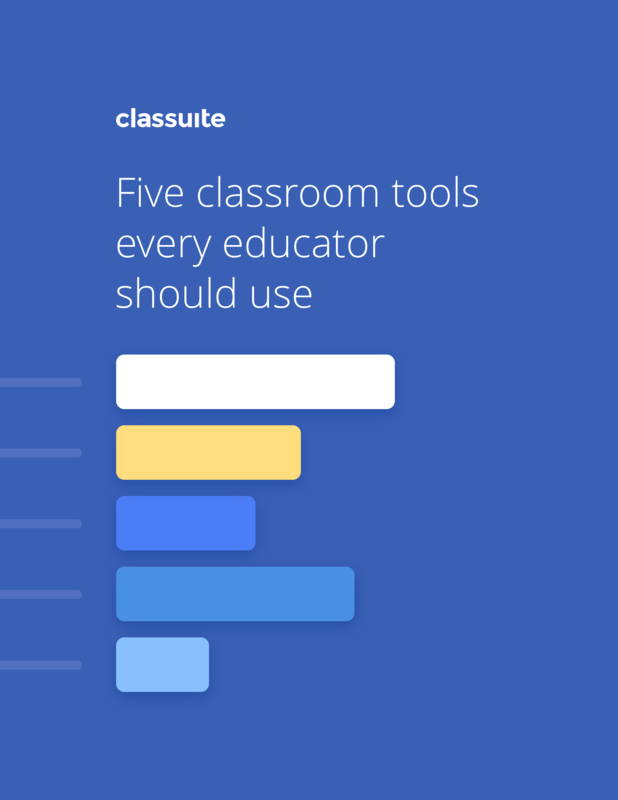 Get your free guide of 5 tools that can change your classroom forever! Your guide is on its way! Check your email! Copyright @ 2018 Classuite LLC. Tested extensively on iPhones 6 and higher.